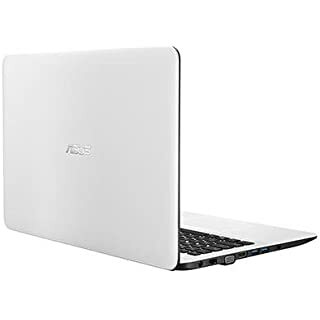 The price for Asus X555LA Core i5 4th Gen - (4 GB/500 GB HDD/DOS) XX189D X555LA-XX092D Notebook ( 15.6 inch Black 2.3 kg ) is valid across Bangalore, Hyderabad, Chennai, Mumbai, Delhi, Pune and Kolkata. The Asus X555LA Core i5 4th Gen - (4 GB/500 GB HDD/DOS) XX189D X555LA-XX092D Notebook ( 15.6 inch Black 2.3 kg ) is available at best price of INR 34990 on Flipkart. damage caused to the product due to improper installation by customer, normal wear and tear to magnetic heads, audio, video, laser pick-ups and TV picture tubes, pane.